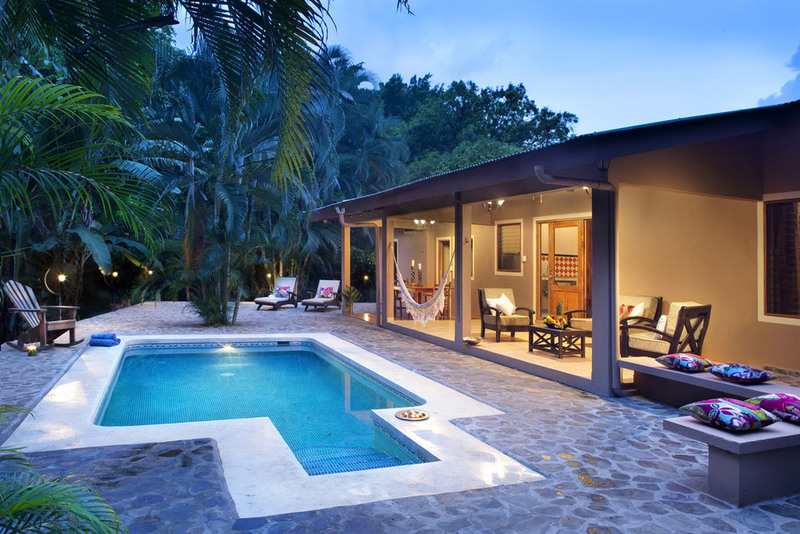 Finca Austria is located at the northwestern part of the Pacific Coast of Costa Rica. 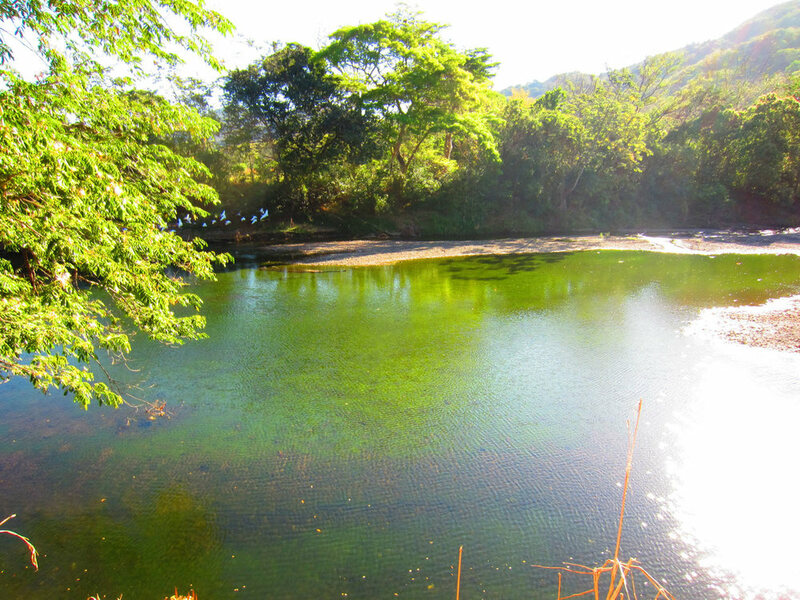 In the outskirts of Nosara directly at the Nosara river. 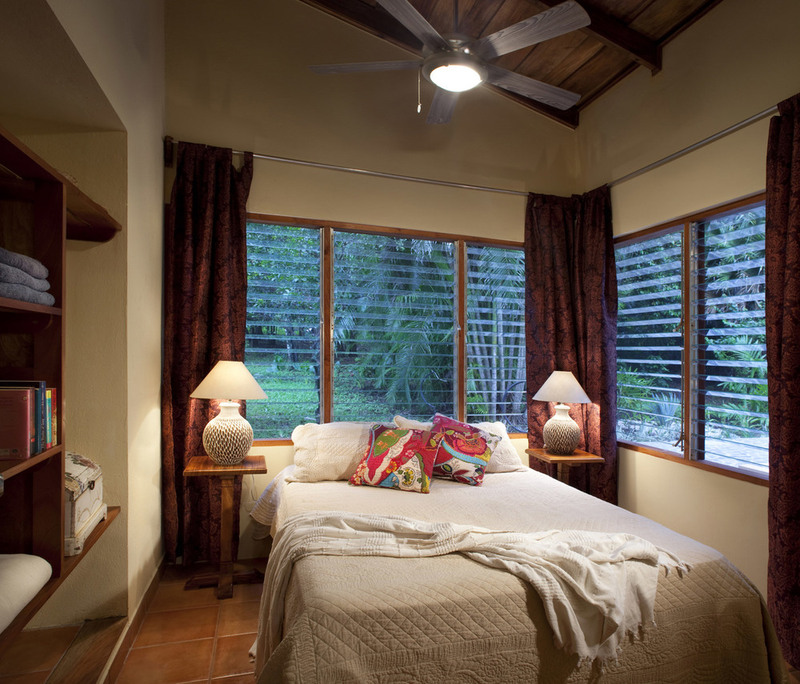 Within a 60 ha privately owned paradise, it is ideal for travelers who want to get away from it all. While still enjoying nice dinners, active days, tropical warmth, access to cultural excursions and sports. 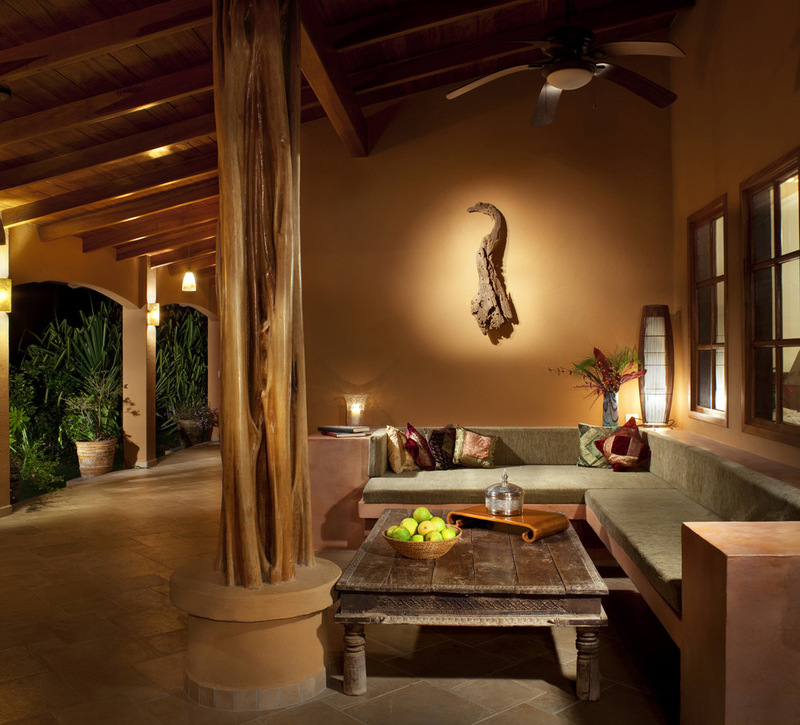 Get a virtual feeling for the properties and the amenities and surf our estate. 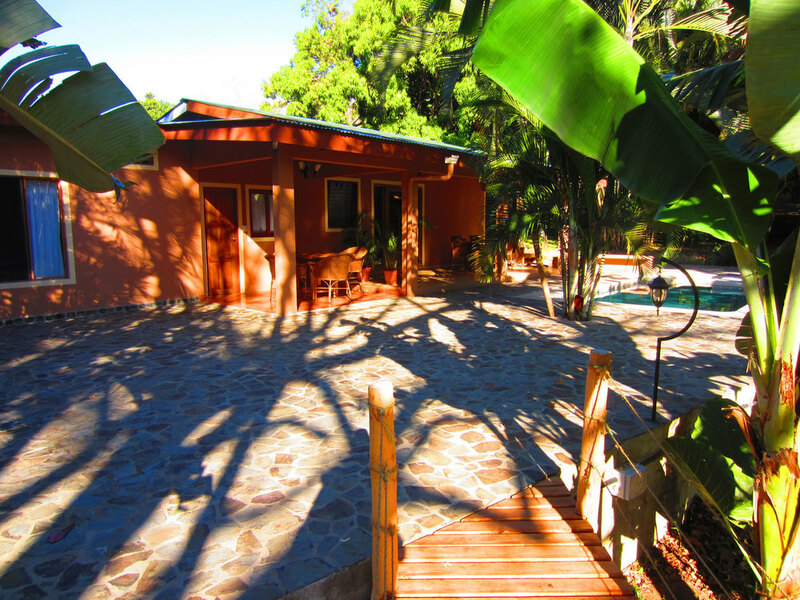 Finca Austria welcomes families, couples and groups. We design retreats, family and friends reunions, special celebrations, weddings and even more. Christoph our Finca Manager and concierge will take personally care of you. We also organize services like airport transfers, car & driver, chef and massage therapist. Would you like to swim, excersise yoga, play tennis, soccer, basketball, do a quad or riding tour? Or just grap a book, hang out in a hammock wherever and how long you want. You have just found the right place! Welcome to Finca Austria.